James ‘Lights Out’ Toney is a brash character outside the ring, where trash talking is the norm. Inside the ring however, he was one of the best counter-punchers who can swiftly turn defense into offense by using the famed ‘shoulder roll’ technique. 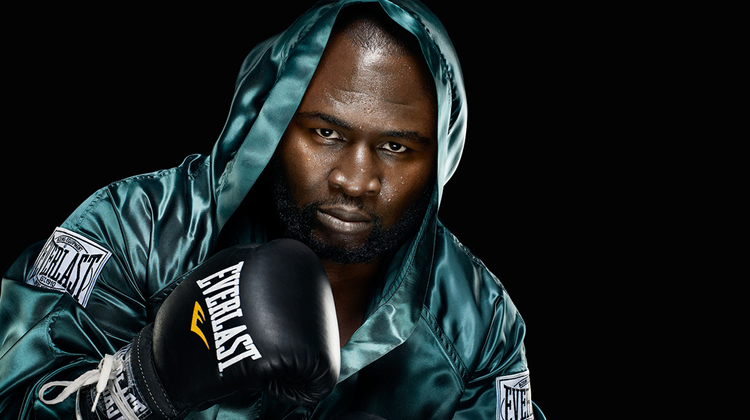 He has many, but here are 30 of the greatest James Toney quotes. 4 “I don’t like you. Why you walk up on me dawg! ?, I don’t like you, I don’t like you.” – After knocking the microphone out of Jim Grey’s hand. 5 “I don’t care who wins, I’ll fight either one of them. As a matter of fact, I’ll fight them both on the same night if they want.” – When asked who he thinks will win between Nigel Benn and Chris Eubank. 6 “My birthday was Monday, now I finally get to go home and enjoy it with some Burger King. Here I come baby! Burger King! Burger King!” – Post fight interview after is win over Mike McCallum. 10 “If I’m the poster boy for steroids, steroids is going out of business.” – Responding to his positive test of anabolic steroids after his fight with John Ruiz for the WBA heavyweight title. 18 “I don’t know nothing about the sport. Just tune in August 28th and y’all find out how much I know about the sport.” – After being asked how much he knew about MMA. 21 “The only freak show I got is between my legs.” – Responding to Dana White’s comment that his fight with Randy Couture is a freak show. 24 “I got tired of everyone being in my way, so I had to kick them out to have my privacy.” – In response to why he closed his camp on the run up to his showdown with Roy Jones Jr.
27 “I didn’t run from the situation. I didn’t hide the ordeal from the reporters like the sissy baseball players. I fought it head-on… We dealt with it. It’s over. And now we’re moving on.” – On his positive test for anabolic steroids. 30 “He’s stepping up to challenge me. Anybody that challenges me, has got to get dogged out. 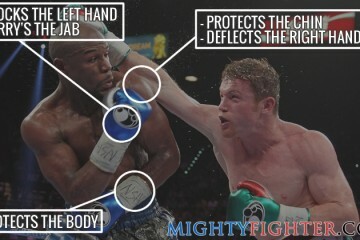 That’s my job.” – In response to why he’s being so disrespectful to Roy Jones Jr.